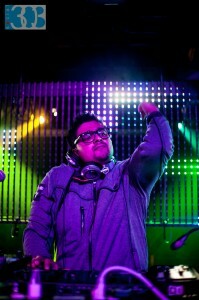 Episode 77 is hosted by Paresh who brings in DJ Ashish.B of the Beats of The East to co-host the entire show wih him. DJ Ashish.B has been on the airwaves doing hosting his on show every Saturday on Radio 1190 in Boulder, Colorado. He is also been working the club circuits all over the country for over 8 years. 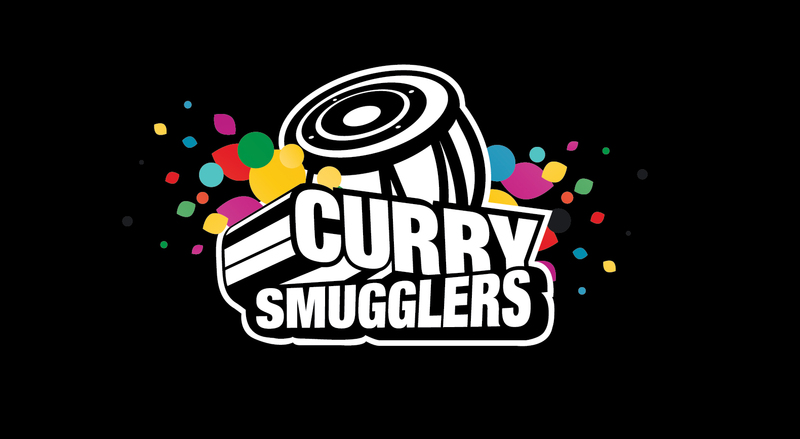 He is a talented producer, remixer, splendid DJ and above all a HUGE friend of the Curry Smugglers. DJ Ashish.B also packs this show with a 45 minute non-stop remix set that will move you and want to make you dance unlike any other DJ set you’ve ever heard. Also on this show, we have a really cool track from Vir Das’ Alien Chutney that could be this season’s “Washing Powder Nirma” (a la EP 36)! Additionally, DJ Shadow Dubai & RDB light the house on fire along side DJ NYK, DJ Kawal, DJ Suketu & Yo Yo Honey Singh. MAIN EVENT: Spring 2013 Mix Tape by DJ Ashish.Bwith 45 minutes of bass thumpin’ booty droppin’ cardio kickin’ tracks to rock your week! No more intros – GO LISTEN TO IT!